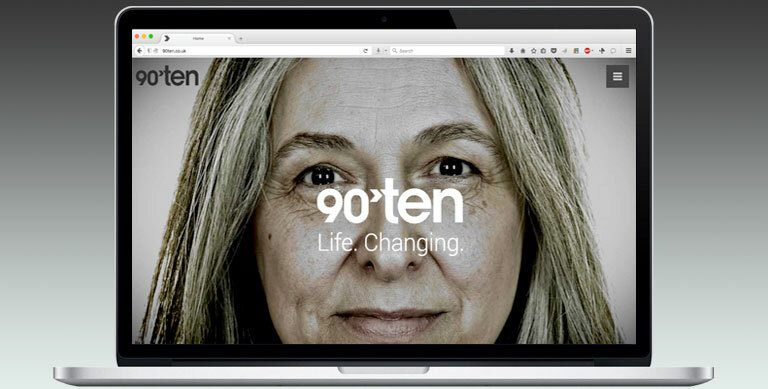 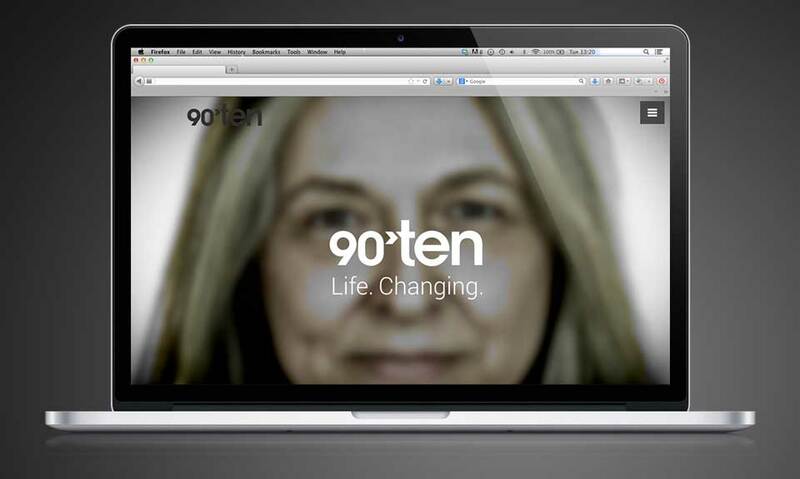 The website I worked on for healthcare communications agency 90TEN has won the Gold in this year’s seventh annual PM Society Digital Awards. Alexander McQueen – Savage Beauty is a stunningly realised retrospective of the hugely talented fashion designer’s work at London’s Victoria and Albert Museum. Pierre Cardin Past, Present, Future, 1990.